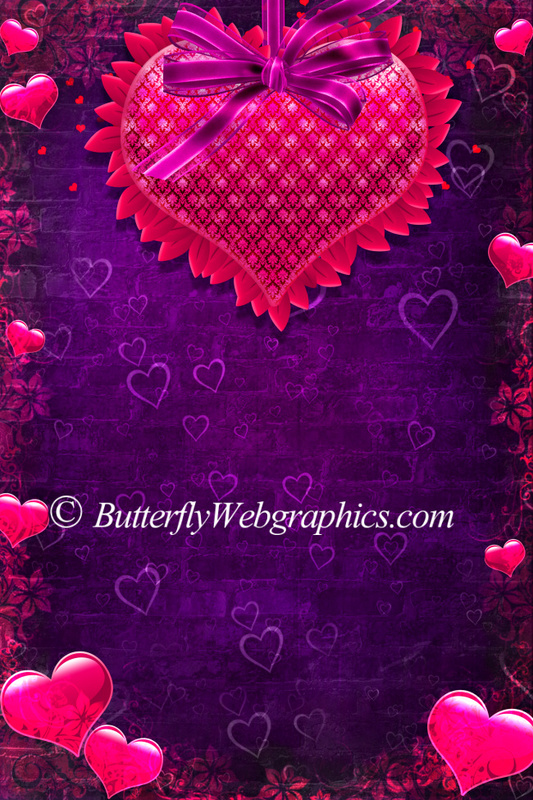 Vibrant backgrounds for your Valentine’s Day and romantic designs. Give your heart with electrifying pizzazz. Includes “blank” versions of all four backgrounds. Seamless tiles of each background style are included. 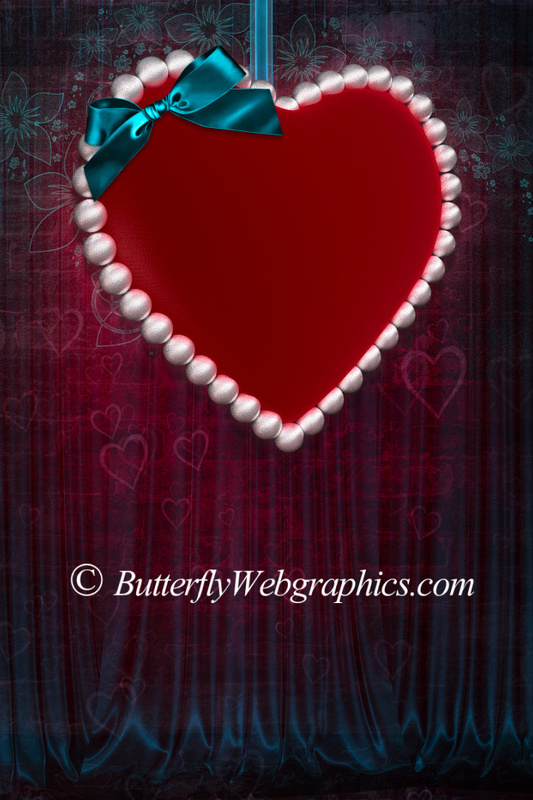 This package also has some hearts and text images. 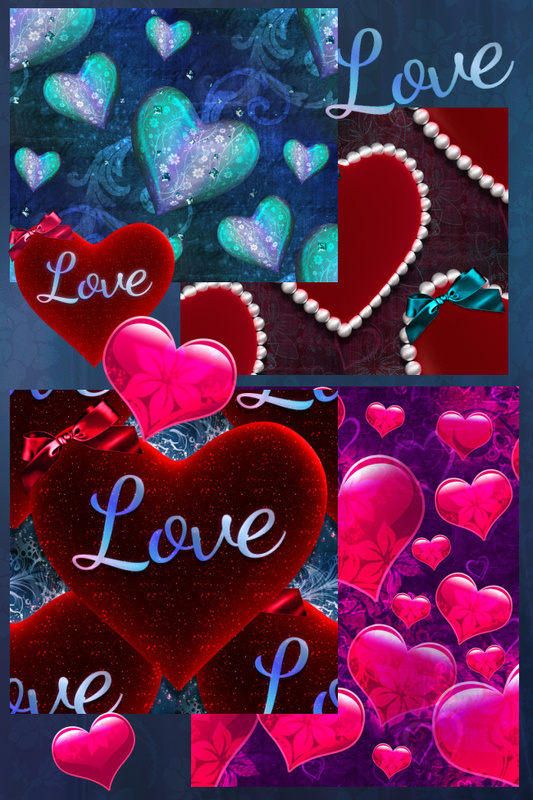 Electrifying Backgrounds for Valentine’s Day! A package of vibrant backgrounds and seamless tiles that are nothing short of eye-candy. 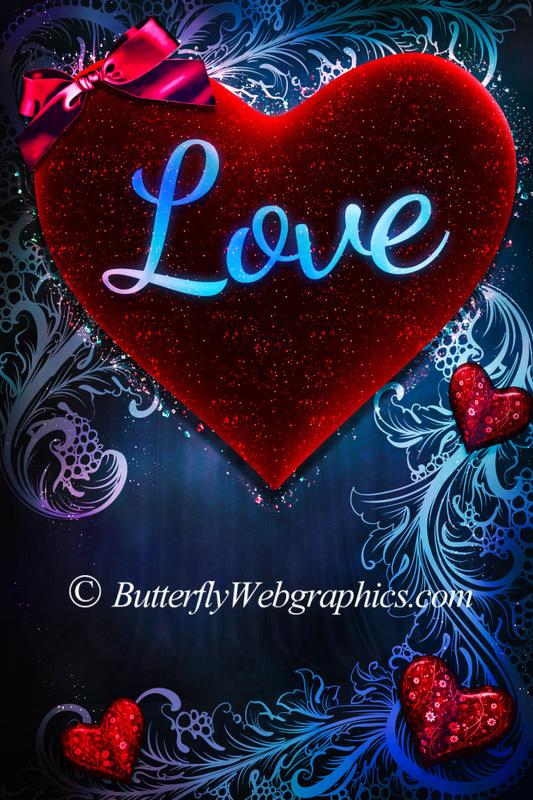 Give your heart with some electrifying pizzazz this Valentine’s Day or any day of the year when you want to show your love. Create something stunning that you’ll always treasure. These are simply unforgettable. 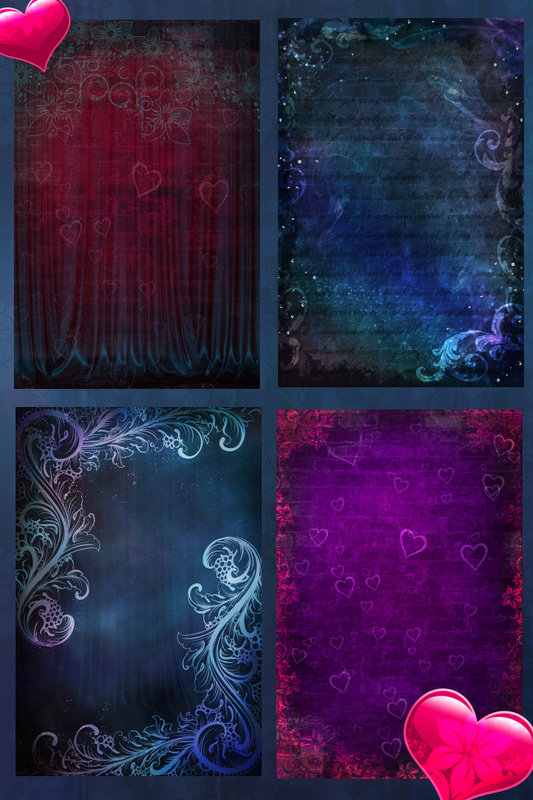 There are four finished backgrounds and four “blank” backgrounds, which you can decorate to your delight. All of the backgrounds are 2400 X 3600. 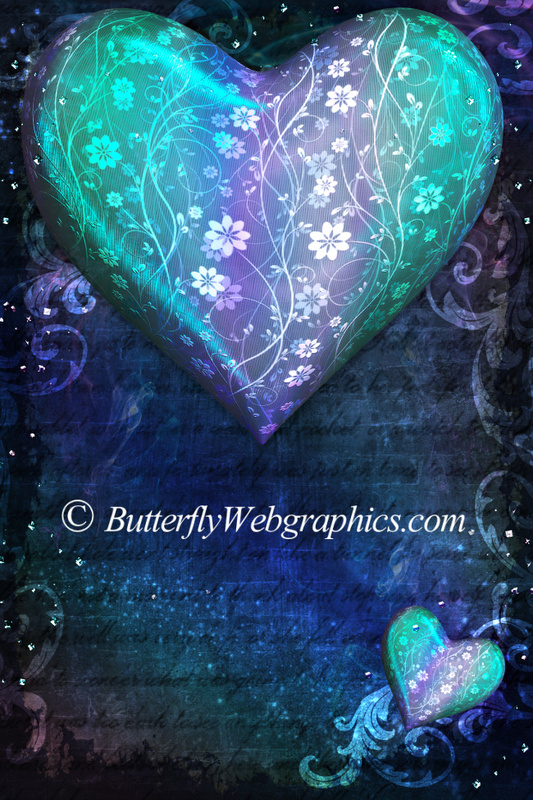 I threw in some hearts and text images for you to use in your creations. This package also has several complementing seamless tiles, including the one on this page. Two have transparent backgrounds so that you can add whatever background you desire. Use them as textures, for flood fills to create papers, etc. This package is two zip files, which are about 42-89 MB each.